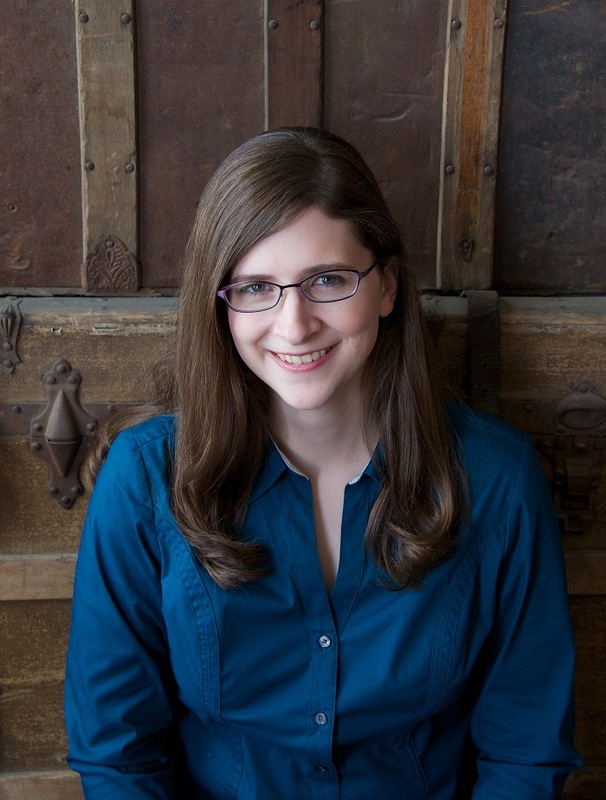 Midwestern Gothic staffer Stephanie Mezzanatto talked with author S.M. Hulse about her debut novel Black River, her interest in the aftermath of major events, learning to play the fiddle, and more. S.M. Hulse: I don’t have strong connections to the Midwest, but I enjoyed the relatively short period of time I spent there. After completing my M.F.A. at the University of Oregon, I was awarded a postgraduate fiction fellowship at the University of Wisconsin, so I lived in Madison during the 2012-2013 academic year. SM: Black River is your debut novel about a man who returns to his small Montana hometown after receiving news that the man who took away his ability to play his beloved fiddle during a prison riot has been released. You describe the main character, Wes Carver as “a man who always keeps his word, holds strong moral convictions…unforgiving of imperfections…stoic to a fault.” Is Wes Carver loosely based on anyone you know or have known at some point? SMH: No, he’s not. I’ve never been one to base my characters even loosely on real people, but I certainly know plenty of people who share some traits with Wes. In many ways, Wes—though his story is contemporary—is the quintessential Western man, the sort you might find in an old cowboy movie. His job as a corrections officer has only reinforced his inherent and cultural tendencies toward stoicism and independence, but those aren’t traits that always serve him well during the events of Black River. As the novel unfolds, the reader comes to understand the ways in which Wes’s past has shaped his personality and realizes that he’s a bit more complex than he first appears. SM: You were inspired to write Black River while reading about the prison riots that took place in the Montana State Prison in the late 1950s. What about the riots inspired you, and sparked the creation of Wes Carver within this setting? SMH: I’ve always been interested in the aftermath of major events. We’re often inundated with news coverage of dramatic events, but hear little if anything about the long-term consequences of those events on the people and places involved. When I read about the riot at the Montana State Prison in the 1950s, I found myself wondering how a similar event would continue to affect the participants as time passed. The fictional riot in Black River takes place in 1992 but is still a major force in Wes’s life—and in the lives of his friends and family—when the novel opens twenty years later. SM: You were born in California and have since lived primarily in the West, however you were the James C. McCreight Fiction Fellow at the University of Wisconsin-Madison. How did your time in Wisconsin shape your writing? SMH: The time and space to write provided to me as the James C. McCreight Fiction Fellow was invaluable in writing Black River. I arrived in Wisconsin with a completed first draft of the novel. I spent the first semester working on revisions, signed with my agent in January, spent the second semester on a few more revisions, and sold the novel to Houghton Mifflin Harcourt in June of 2013, shortly after the fellowship ended. While Black River is very closely tied to its Western setting, I enjoyed my time in Madison. I’m not really a big city person (and to me, Madison is a big city), so I often took drives into the countryside, and I enjoyed seeing the Midwestern landscape and the small towns. I’ve always been homesick for the West when I’ve lived outside of it, but the differences between Wisconsin and Montana helped me precisely articulate and illustrate the unique elements of Black River’s setting. My second novel is also set in the West, but my short stories often take place elsewhere, so there’s a good chance Wisconsin could turn up in a story before too long! 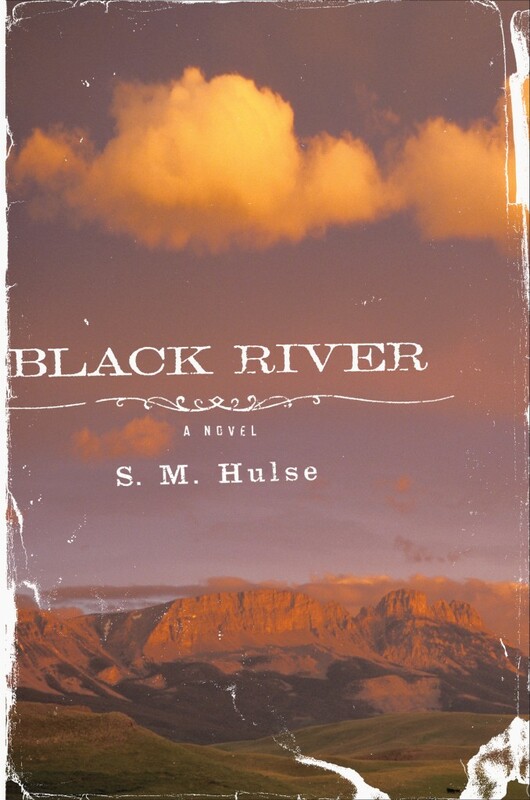 SM: Black River is set in Montana, yet it was written during your time in the MFA Program at the University of Oregon. Was it difficult to write the town of Black River without being near the places which inspired this fictional town? How did you connect yourself to the landscape and the culture from afar? SMH: Western Oregon, though not as far from Montana as Wisconsin, is very different from Montana in almost every way, from climate to politics. I actually think it can be beneficial to spend some time away from the place about which I’m writing; I find that I notice details in retrospect that I might miss if I were seeing them every day. A bit of longing for a place helps bring it into sharper relief in my mind. That said, I did make a number of trips back to Montana during the writing process; in particular, I received a research award from the University of Oregon that allowed me to make a dedicated research trip to the Old Montana Prison museum in Deer Lodge, Montana. SM: You took up the fiddle in order to be able to better write your character, Wes Carver, whose ability to play the fiddle was central to his identity. What other kinds of things have you done to help yourself get involved with and create your characters, at any point since you first began writing? SMH: I’ve always loved doing research, and learning to play the fiddle was, at its core, a form of research. I certainly came to enjoy playing the fiddle for its own sake, and I now count it among my hobbies, but I admit I no longer play as much as I did when I was writing Black River. For Black River, I also spent a day with a local farrier since Wes’s stepson, Dennis, shoes horses for a living. I’ve been involved with horses for most of my life, so I was certainly familiar with horseshoeing before writing the book, but that was mostly from a rider and owner’s perspective: I was concerned with the ways in which a trim or shoe might help a particular horse. When I spent the day with the farrier for research, I was able to focus on the kinds of details that would lend authenticity to some of Dennis’s scenes in the novel: the color of the fire in the forge; the texture of the rasps and other tools, the subtle interactions between the farrier and the horses as he worked on their hooves. Of course I also do a lot of traditional research, too, with books and newspapers and online sources. SM: What settings (time, place, etc.) do you find most productive for the stimulation of creative thought? Also, if you ever experience writer’s block, where and how do you find inspiration to overcome that? SMH: I’m generally a late-night writer. I find it easier to immerse myself in the world of a story when things are quiet and dark. I don’t have many other writing routines or rituals. I can write with music or without, on the couch or at a desk, in a notebook or on my laptop. Some days I write a lot, some days not at all. I don’t really think about “writer’s block” as a particular entity—sometimes I feel like writing, and sometimes I don’t. I have general goals for how much I’d like to write within a week or a month, but if I write more one week and less the next, that’s okay. I find it freeing to remember that whatever I write will go through several rounds of revision. During the drafting process, nothing’s set in stone. SM: When did you first know you wanted to become a writer? What authors and/or books inspired your decision to pursue writing professionally? SMH: I’ve always enjoyed writing, and I’ve written stories all my life. My mother is a retired English teacher, and my father is a journalist, so words and stories were a big part of my life growing up. I finished my first novel-length manuscript in high school and wrote another in college; while neither are of publishable quality, I learned quite a bit from the process of writing them. I started publishing short stories when I was in graduate school. Some of my favorite books are Kirsten Bakis’ Lives of the Monster Dogs; Joseph Boyden’s Three Day Road; Tim Gautreaux’s The Clearing; Ron Hansen’s Atticus; Kazuo Ishiguro’s The Remains of the Day; Michael Ondaatje’s The English Patient; Marilynne Robinson’s Gilead; and Thomas Savage’s The Power of the Dog. SMH: I’m working on a second novel. Like Black River, it’s set in western Montana, and features characters with difficult pasts and complicated presents. S. M. Hulse received her M.F.A. from the University of Oregon and was a fiction fellow at the University of Wisconsin-Madison. Her debut novel, Black River (Houghton Mifflin Harcourt, 2015), was an American Booksellers Association Indies Introduce title, an Indie Next List pick, and an Amazon Best Book of the Month. Her stories have appeared in Willow Springs, Witness, and Salamander. Hulse lives in Spokane, Washington. Her website is www.smhulse.com.